The world of Italian sparkling wine is diverse in variety and price. For a lot of people having so many varieties to chose from can be overwhelming… and price is a prime factor too. Here is an overview of what Italy has to offer as part of the Italian Food, Wine, Travel group’s December focus. Many options at great prices! 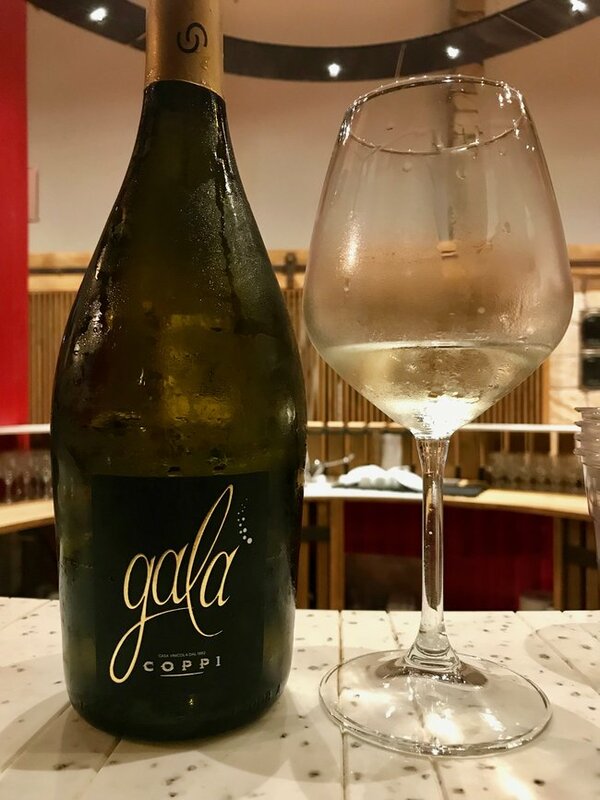 Galà is 100% Mavasia Bianca, made via the Charmat Method (2nd fermentation in the tank rather than in the bottle as in the traditional méthode champenoise), and falls under the Puglia IGP in southern Italy. Northern Italy is where mountain sparklers are made in Trentino, often referred to as Trentino/AltoAdige. And this is where you find the Trento DOC where “metodo classico” sparkling wine is made. Traditional Champagne Method (Metodo Classico)- Wine undergoes secondary fermentation in the bottle to produce bubbles. This method tends to be more labor- and resource-intensive due to greater storage and manpower needs. Vitivinicola in Valdicembra is located in the Cembra Valley having steeply terraced vineyards and alpine-like temperatures. 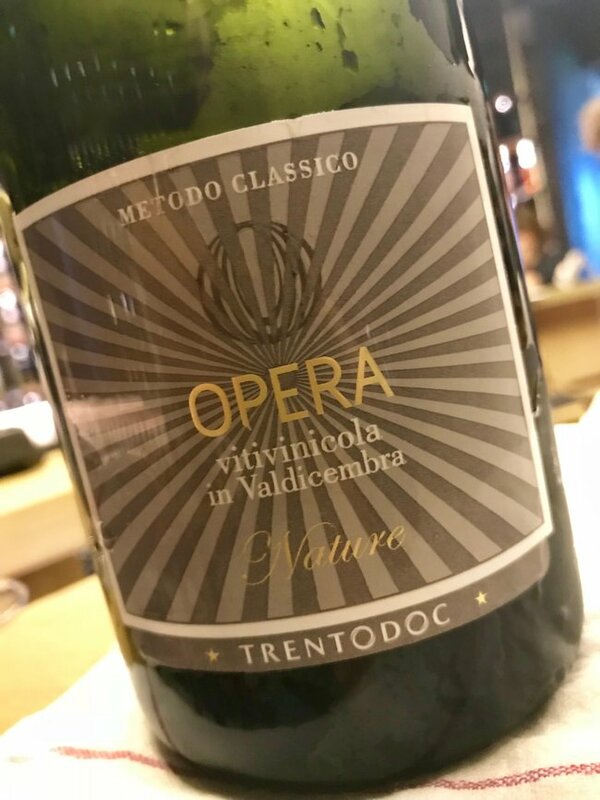 Opera Nature is a brut nature style meaning zero dosage (no sugar added). The Veneto region (think Verona) is home to the Garganega (pronounced gahr-gah-neh-gah) white grape. Mark and I visited Cantina Tessari and tasted through their wines. 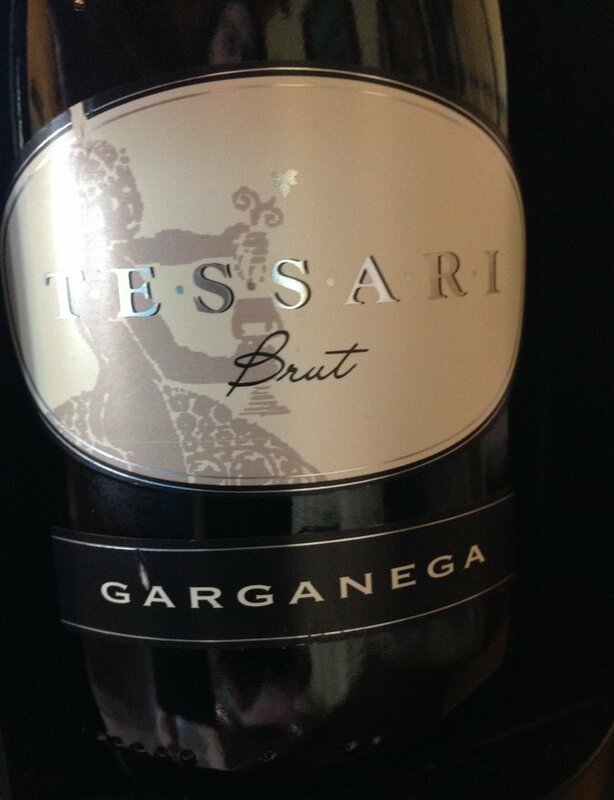 Of particular interest was their 100% Garganega Spumante Brut bottled under the Veneto IGP. It’s made in the Charmat Method. 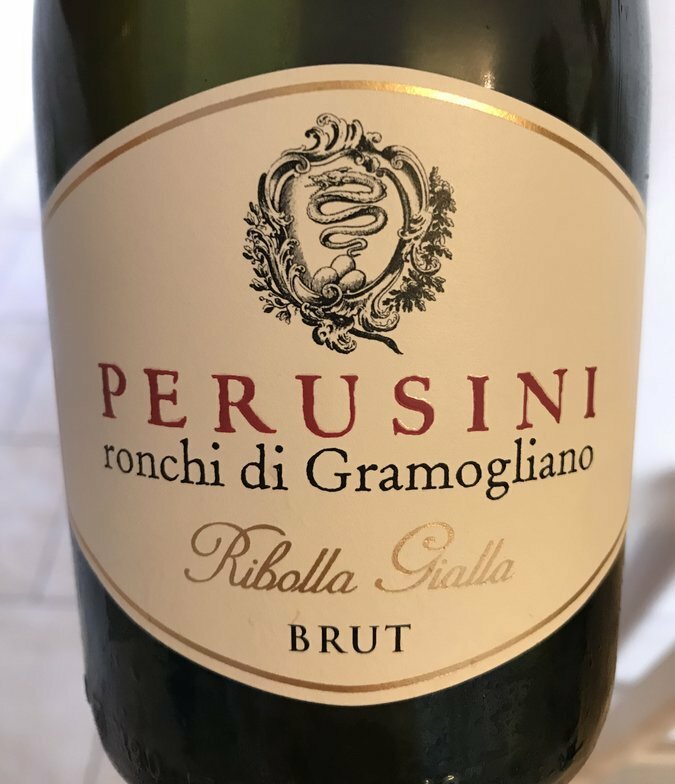 Located in the hills of Gramogliano in the Friuli Venezia Giulia region in northern Italy, the Perusini family is about preserving traditional grape varieties. Ribolla Gialla is one of them and from it they produce this sparkling wine. Primarily Ribolla Gialla with a little Chardonnay it’s produced in the Charmat Method. Franciacorta lies in northern Italy’s Lombardy region and is known for metodo classico sparkling wine. Production here is as strict if not stricter than in Champagne. Unfortunately only about 10% is exported but it is beyond worth the search. 90% Chardonnay and 10% Pinot Blanc, a beautifully elegant wine with soft, fine perlage. Whiffs of vanilla crème and pear, the wine shows a sense of poise and a bright bit of lemony-apple set against faint toast. 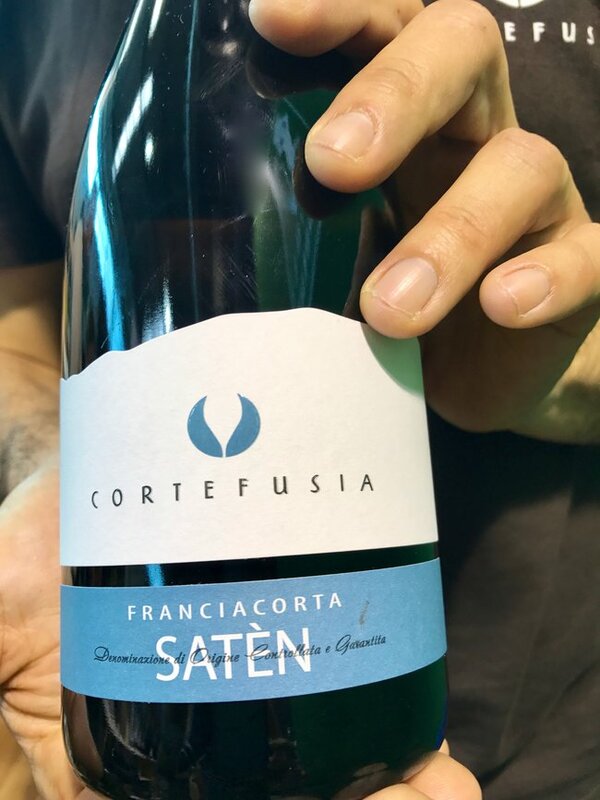 Mark and I tasted this at Vinitaly and went back for a second taste! Nudging Not Needed To Drink These Wines! 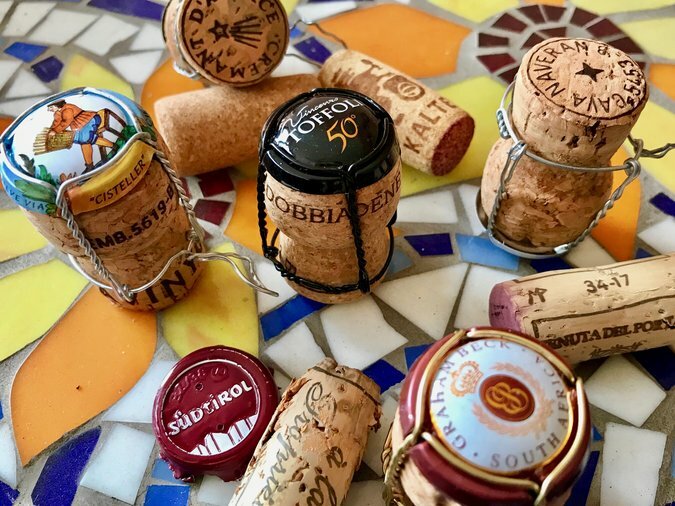 Although we drink a lot of Italian Sparkling wine, I had some incentive from the Italian Food, Wine and Travel group this month when our host, Martin at ENOFLYZ Wine Blog chose Italian Sparkling wines. Nudging not needed to drink these wines! The first Saturday of each month several wine writers from around the world participate in #ItalianFWT — Italian Food Wine Travel. We meet today (December 1st) on Twitter for a chat: 8am PT, 11am ET and 5pm in Italy Join us using the #ItalianFWT hashtag. If you miss the chat you can follow-up by searching Twitter for this hashtag. What a fun group of sparkling wines, we don’t see many of these in Minneapolis but I’ll keep my eyes open! They were fun to drink too! I see what you and the others in the group drink in the states. It’s hard for me to find many of them here. Tough problem to have! YES! There are so many good wines in the world selling at great prices. Uncovering them like you did here is useful, enjoyable and fun. And the Italians have the combination down pat. Thanks for sharing, Lynn… with these type of articles… you’ve got my attention! Thanks John, I hope you are able to find at least a few of these to try. The Italians definitely have the combo down… especially when it comes to food and wine! There certainly is much more than Prosecco yet as you say it’s what most people know. Hope you make it to Puglia. Coppi is a fabulous winery to visit, welcoming and friendly. Ha! Glad you found a few that piqued your curiosity Lauren! The Coppi from Puglia would be a fabulous addition to any holiday aperitif table. MMMM. So many good thing to try here. That sparkling Ribolla Giala is so intriguing! I also love the idea of the wasabi crackers with Prosecco. We are thinking of visiting the Trentino/AltoAdige region next September after hiking in the Alps. We’ll have to look for the sparkling wines too—they sound good. Maybe you’ll wish to join us! Hiking in the Italian Alps is on our list, we’d love to meet you! It would be one of our “Food, Wine, Hiking” trips as most are. I’m especially smitten with Kate and Vin from Throne and Vine (https://throneandvine.com/) with whom I have a “social” relationship but hope to meet them in person. Jay found Olio De Carlo online about 6 years ago and he’s been ordering it ever since. Right now we have a bottle of Tenuta Terre di Mossa on the shelf. We particularly love the bright peppery flavors. Your post makes us want to visit Puglisi more than ever! This made me smile Karen! So glad to hear you’ve found Olio de Carlo. We’re down to our last drop. Ryan Air has direct flights from Bordeaux to Bari, we’re going there next year! Wow! Great line up of wines Lynn. Hard to believe that Trento DOC sparkler is aged for 3 years and sells for $18. I’d like to get my hands on that. Thank you Katarina! Ah yes, the Coppi- it was fun walking in the vineyard at sunset. The Galá was a nice apéro starter!